Home Office pathologist Dr Basil Purdue has given the cause of Sala's death as "head and trunk injuries." He was formally identified by fingerprints. A post-mortem has concluded that Argentine footballer Emiliano Sala died from injuries to his head and torso when his plane crashed into the English Channel. 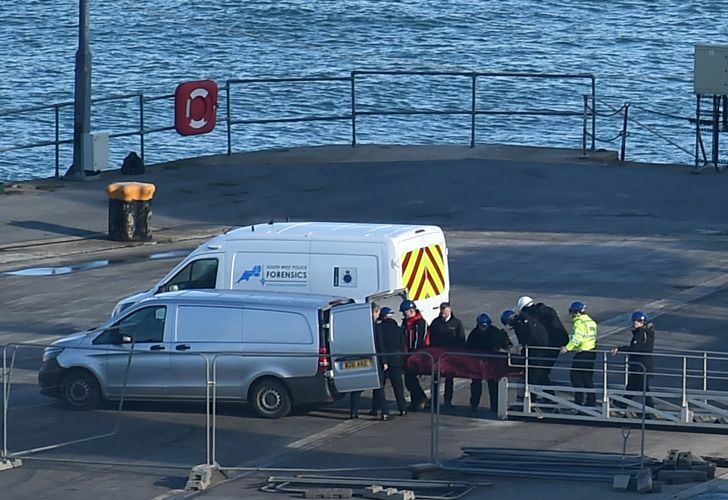 Sala, 28, died of "head and trunk injuries," an inquest in the English city of Dorset heard Monday, as a coroner hearing began to examine his death in a plane crash in the sea, three weeks to the day after the tragedy. Acting senior Dorset coroner Brendan Allen said during Monday's hearing the Air Accidents Investigation Branch investigation could take up to 12 months. A pre-inquest review hearing was set for November 6. Senior coroner's officer Ian Parry told the hearing that the plane "was located on the seabed in international waters." "Following a closer examination of the site a body, later identified as Mr Sala, was found and recovered. To date the pilot, Mr Ibbotson, has not been found," he said. "Police, the Air Accidents Investigation Branch and the Civil Aviation Authority are continuing with their inquiries," he added. Nantes coach Vahid Halilhodzic, who excelled when he himself was the club's striker, said he felt a special attachment to Sala, who he described as a "lovely lad." "He has left an eternal mark on this club, on top of it all [the death] it was such a shock, him disappearing and the hope gradually dwindling," he said.